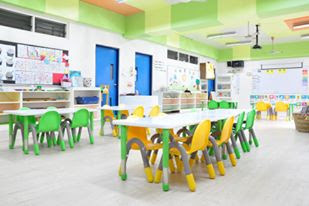 There is no question that education forms the basic foundation for a child’s eventual future, which is why this time of the year causes a lot of anxiety for parents when it comes to choosing a school for their children. 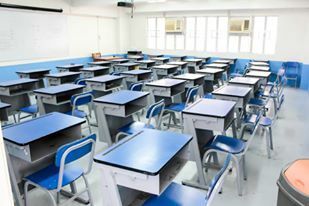 With the new K-12 program now firmly in place, some schools are better equipped to deal with this overhaul in the educational system. You want a school that prioritizes not only a child’s welfare and education but one that keeps up with the ever-evolving theories that involve learning. Hope Christian High School (HCHS) has been a leader in primary and secondary education for the youth for the past 70 years. 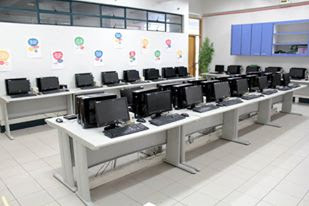 The school prepared for the K-12 transition way in advance. Advisers were assigned to ensure that the students are on the right track. Teachers are well trained in the new curriculum but are also vigilant when something needs to be adjusted or revised. Hope Christian High School is a non-traditional school with a stellar reputation in the academics. They are particularly well known for their STEM program. 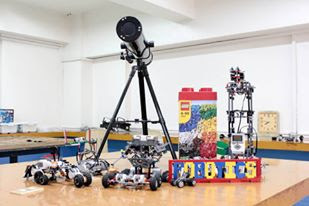 STEM stands for Science, Technology Engineering, and Math, an international based program that puts a certain emphasis on these subjects which are integrated into their curriculum. Tremendous opportunity and growth is expected for those with expertise in these areas. We are seeing it now in the demand for jobs that involve IT and other related fields, and the demand can only increase. 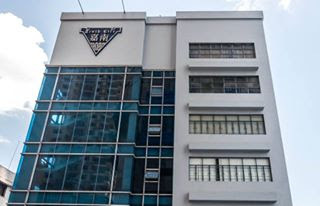 Coupled with the school’s emphasis on bilingual fluency in both Mandarin and English, this gives a student good head start in the global arena. 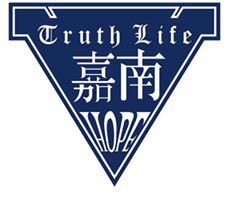 “We are a non-traditional school where students’ individualism and uniqueness is greatly appreciated and acknowledged,” emphasizes Angeline Kua Tan, Principal of Hope Christian High School. “We offer innovative subjects like STEM, Aquaponics, and Robotics in our curriculum. Students in high school use tools like I-pads and other e-learning devices because we believe that a hands-on experience is an integral part of learning.” With cost as a major consideration for many parents, Hope Christian High School’s tuition and miscellaneous fees are reasonable and can be considered low to the kind of state-of-the-art facilities the school has. Hope Christian High School believes in holistic growth and development. They have a well-rounded program that encourages participation in sporting activities such as track and field, volleyball and basketball as well as the arts such as theater and dance. Enrollment starts on May 16, 2016. Visit their facebook page at https://www.facebook.com/Hope.Christian.High.School. For more details and information, please visit the website at http://www.hchs.edu.ph. Manila, you may contact at (+632) 310-8071 to 75.